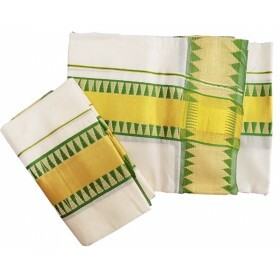 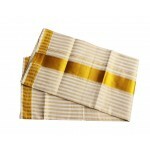 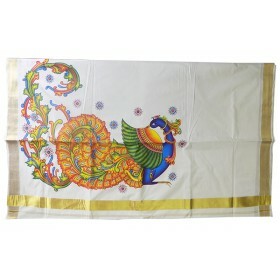 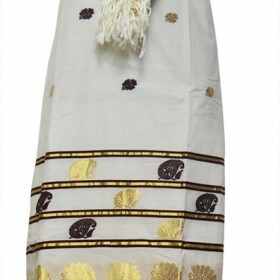 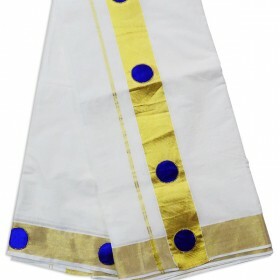 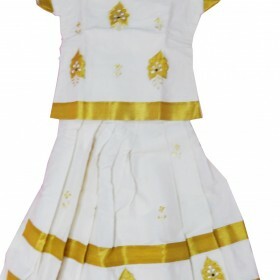 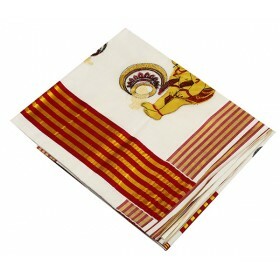 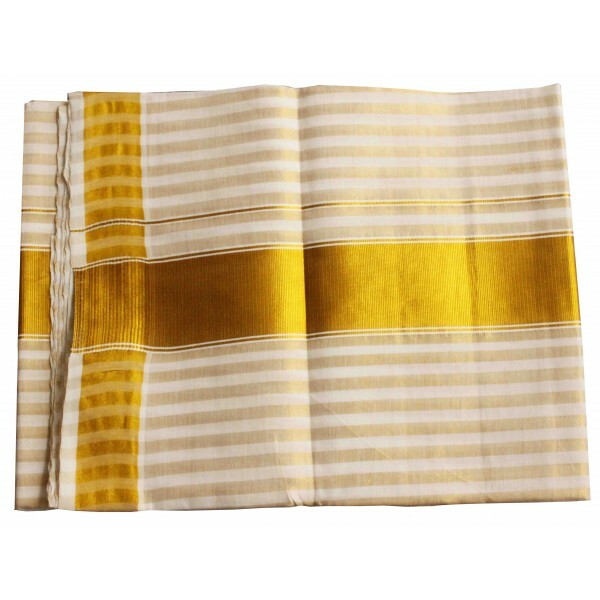 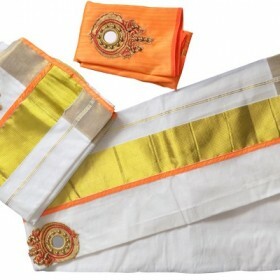 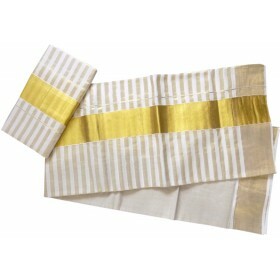 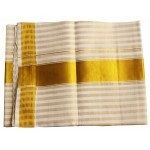 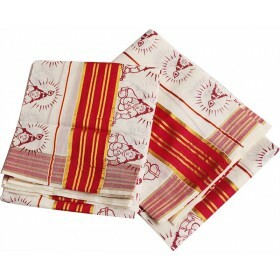 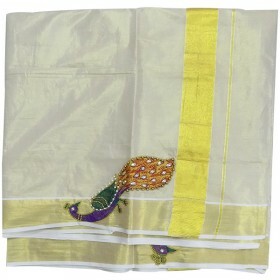 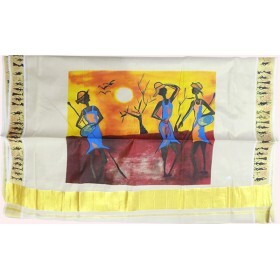 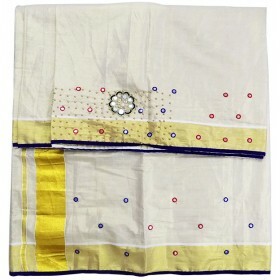 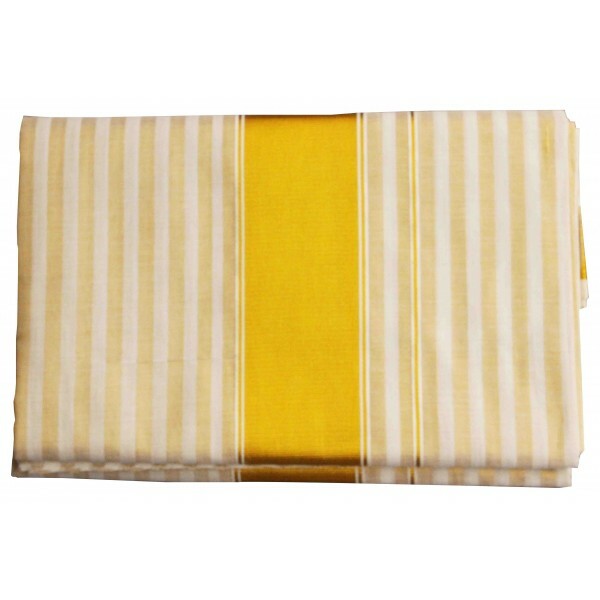 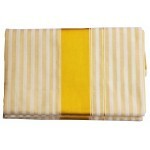 Malabar shopping introducing a traditional Kerala saree that can be used in all occasion, this is off white saree having golden thick horizontally and the whole body contain golden lines which makes marvelous. 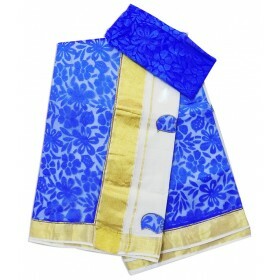 With matching blouse piece it looks excellent and this will be your best gift that can ever present to your loved one to make them happy. 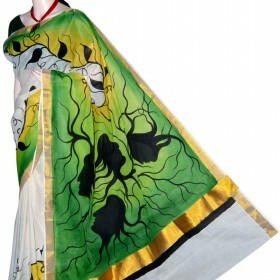 Perfectly matching blouse piece comes along with it.